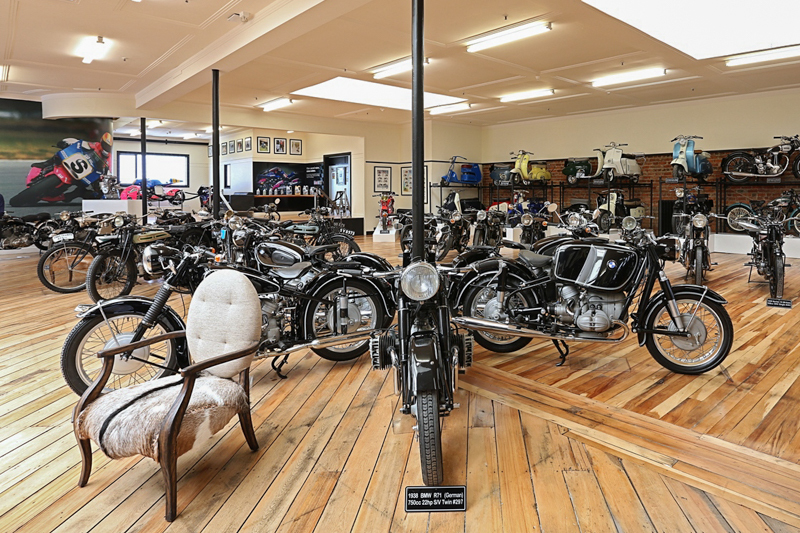 Given Southland’s celebrated obsession with motorcycles, Classic Motorcycle Mecca is a stunning addition within central Invercargill. 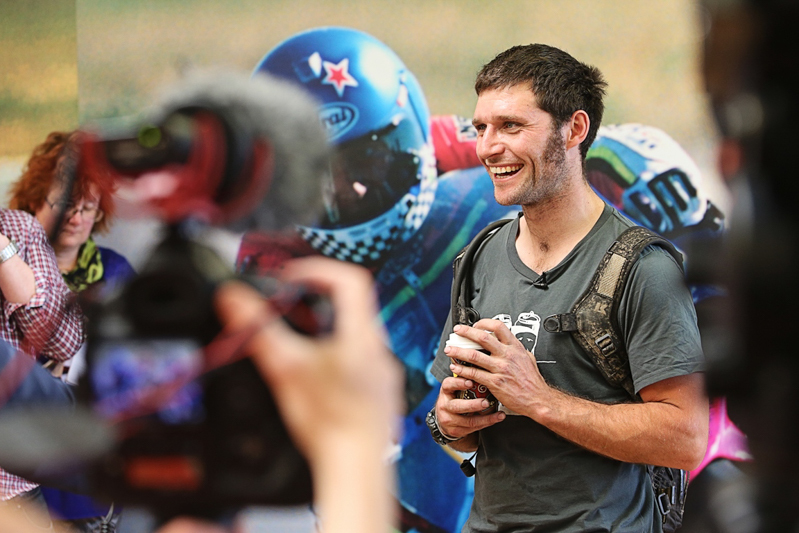 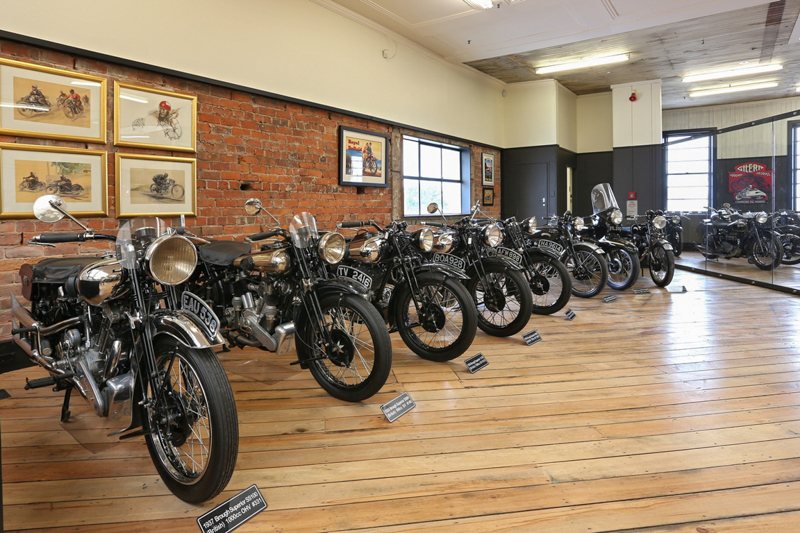 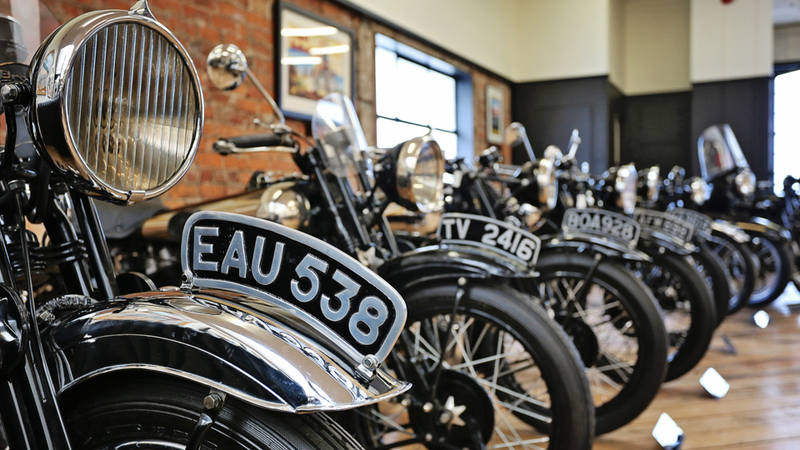 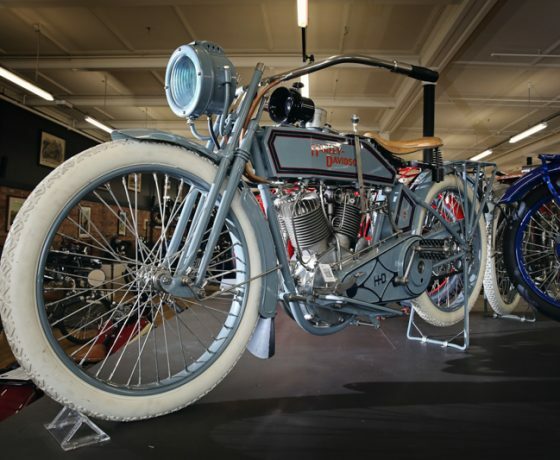 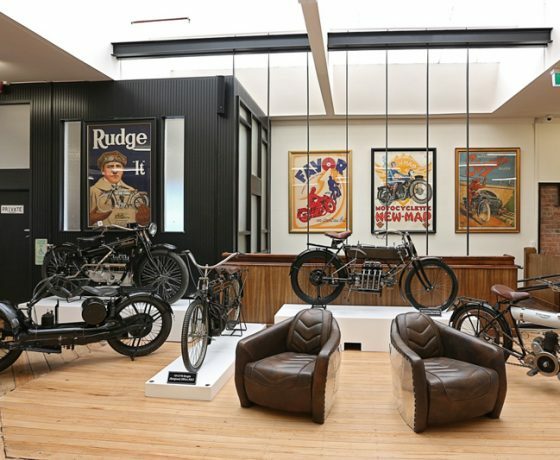 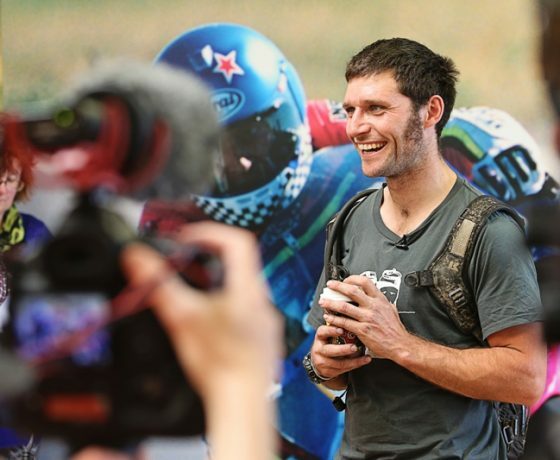 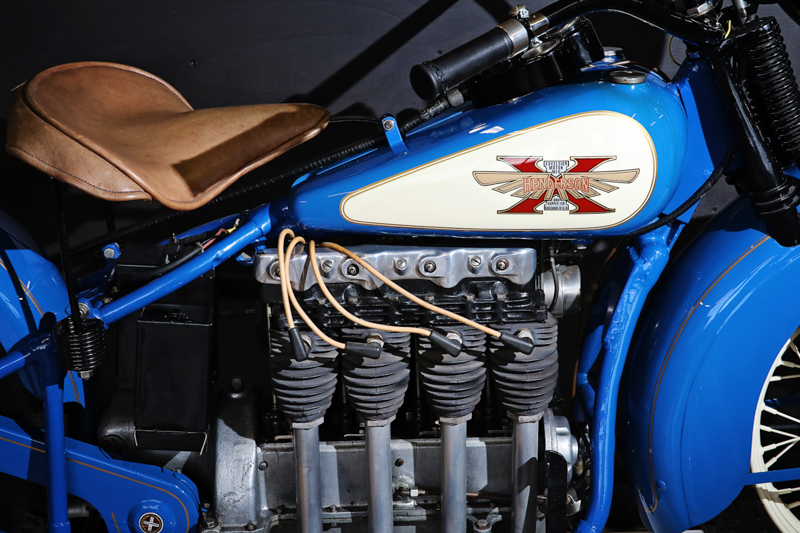 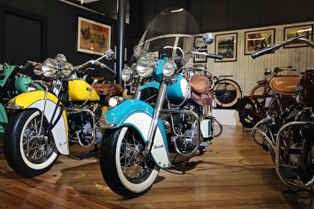 Explore New Zealand’s premiere motorcycle museum and discover the largest display of classic motorcycles in the country, with more than 300 bikes ranging from 1902 – 2007. 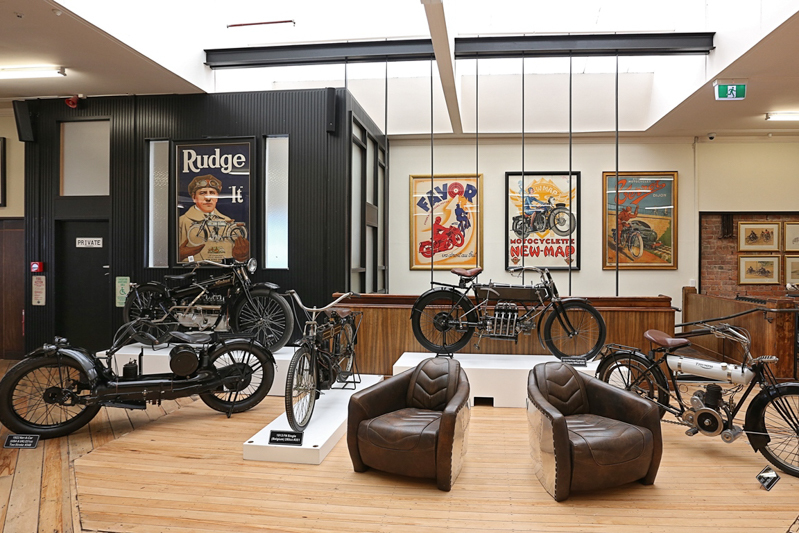 You’ll also see extraordinary motorcycle artworks, with some pieces considered just as valuable as the bikes. 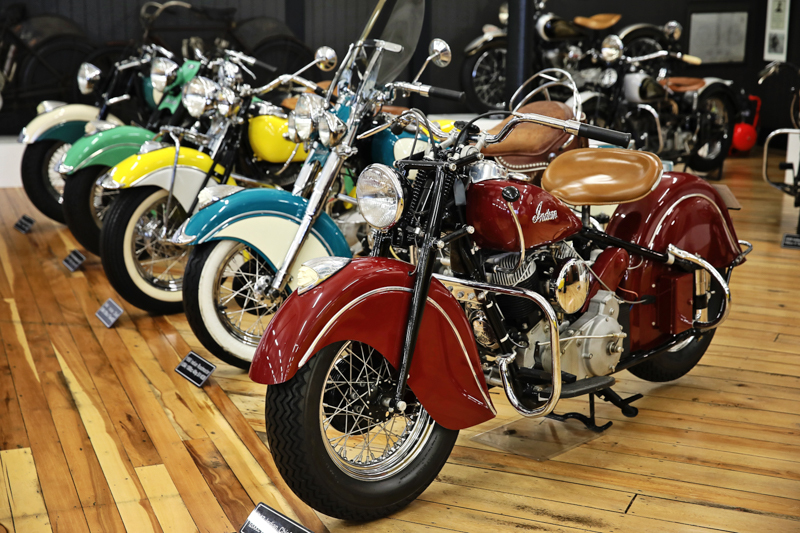 The Classic Motorcycle Mecca collection includes solo, sidecar and even three wheeled automobiles and machinery from 1902 upwards. 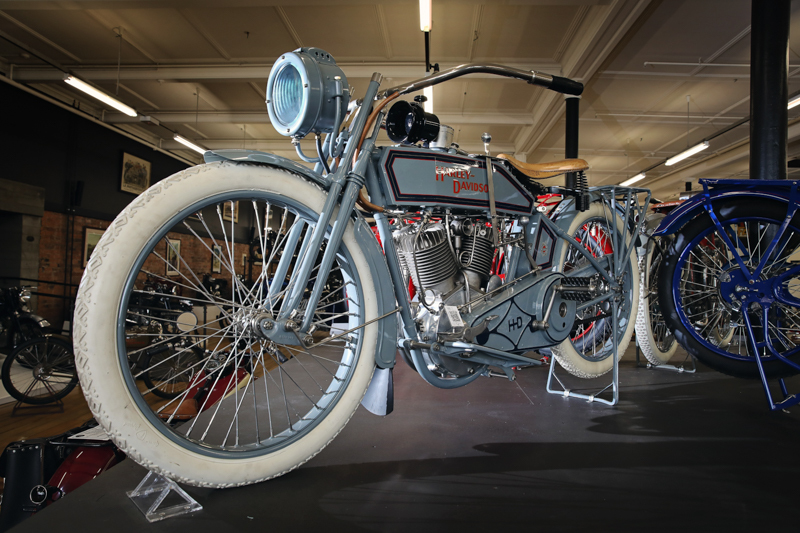 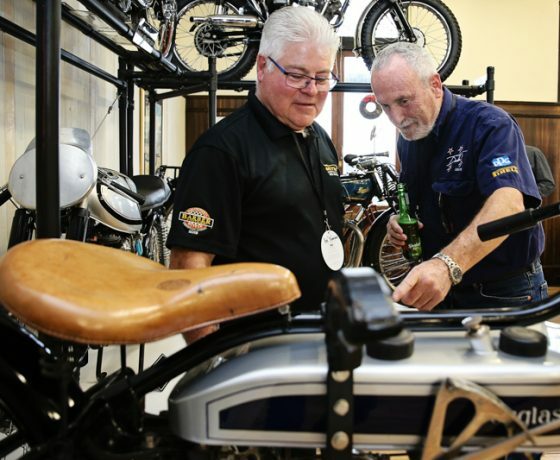 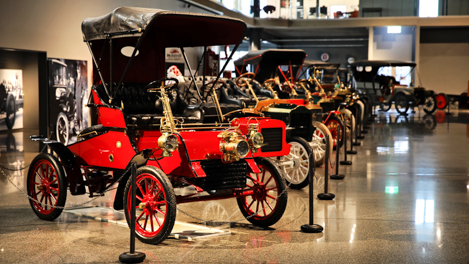 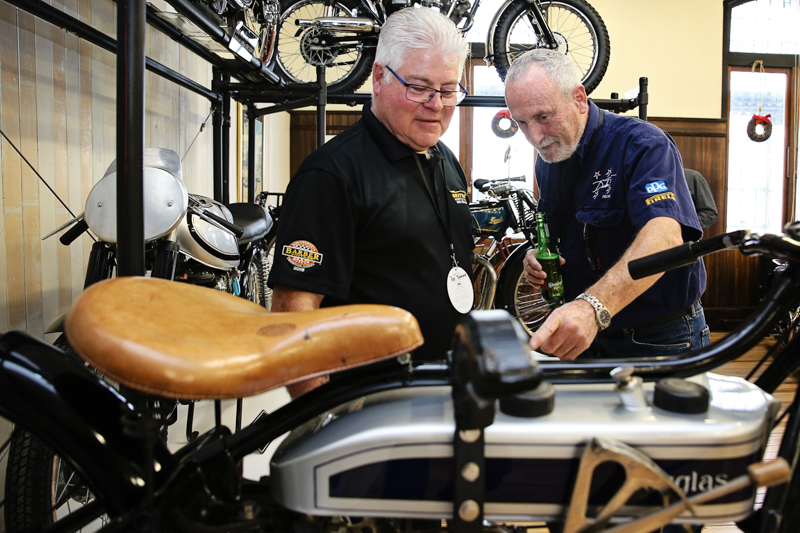 More than 60 manufacturers are represented (with some really astounding restorations) including a 1902 Peugeot Motorcycle to a 21st Century Simms Corbin Custom. 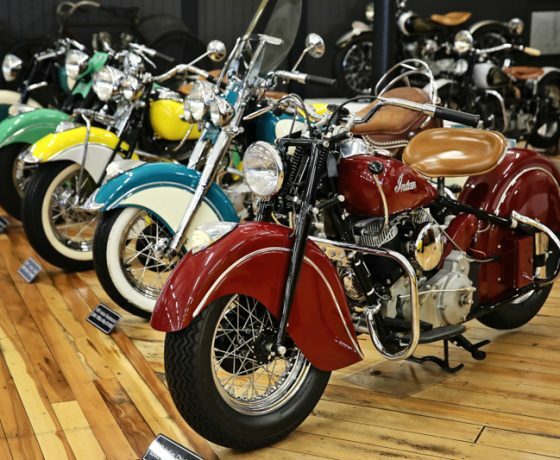 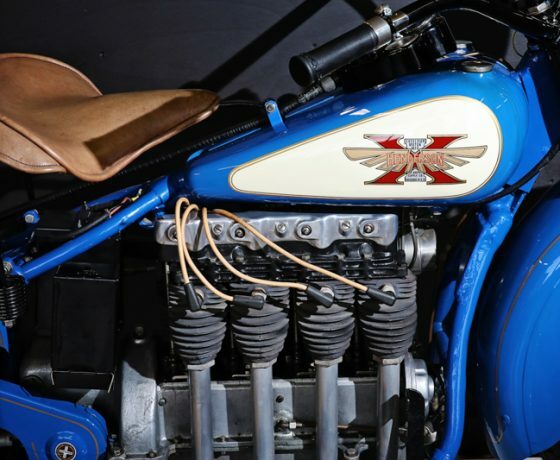 You will find brands such as AJS, Ariel, BMW, Brough Superior, Harley Davidson, Henderson, Indian, Matchless and Rudge as well as little known brands such as Schwinn and Zundapp. 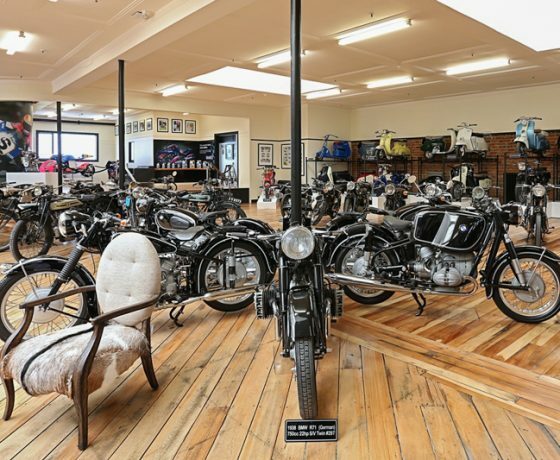 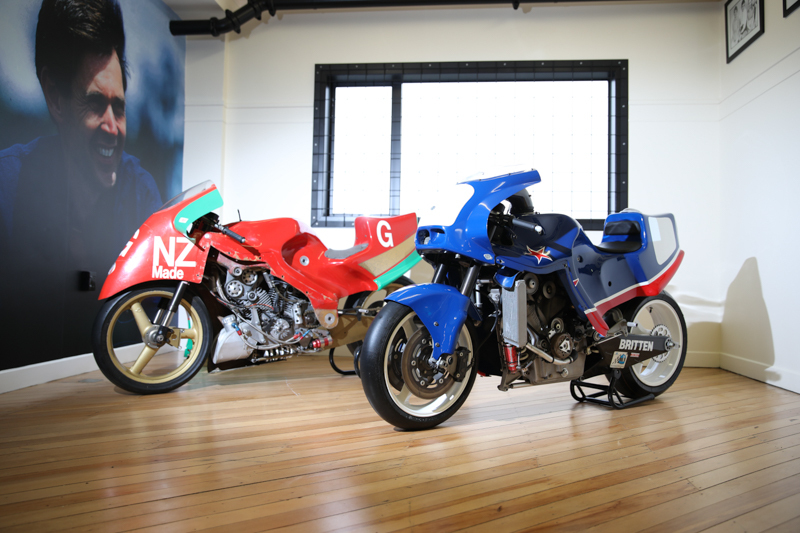 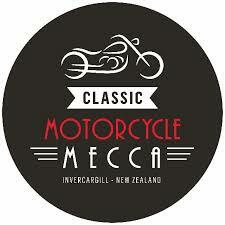 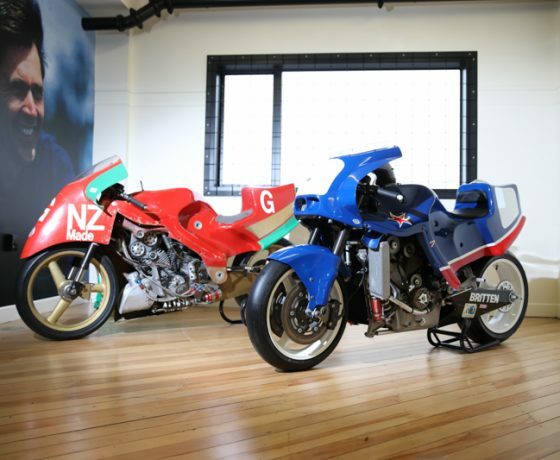 Classic Motorcycle Mecca also houses three of four publicly displayed New Zealand constructed John Britten motorcycles. 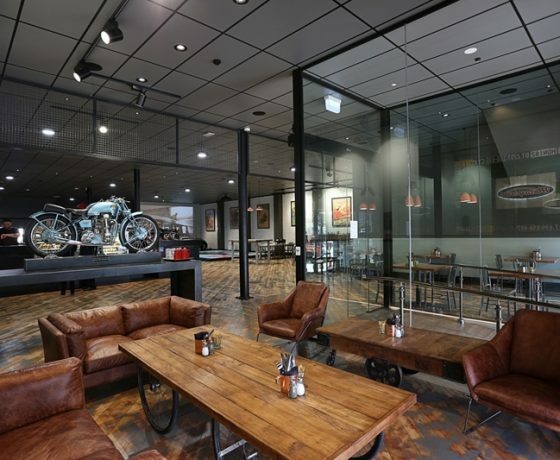 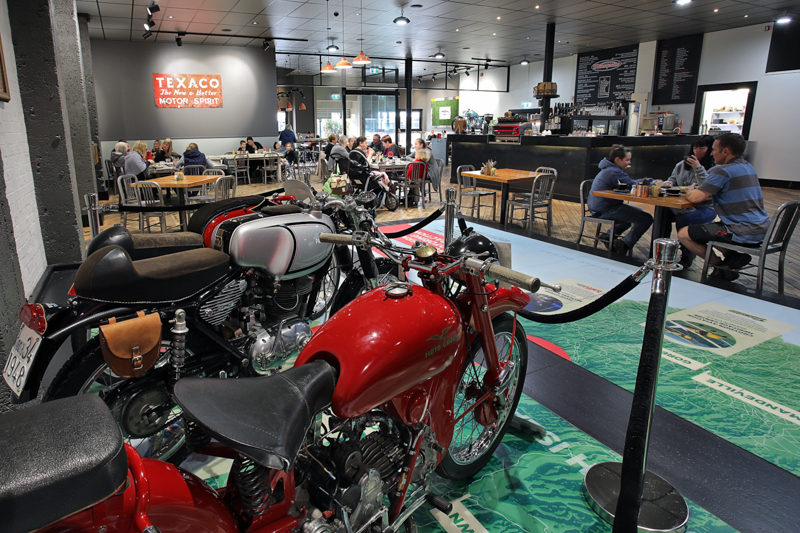 Classic Motorcycle Mecca – The Meccaspresso Cafe. 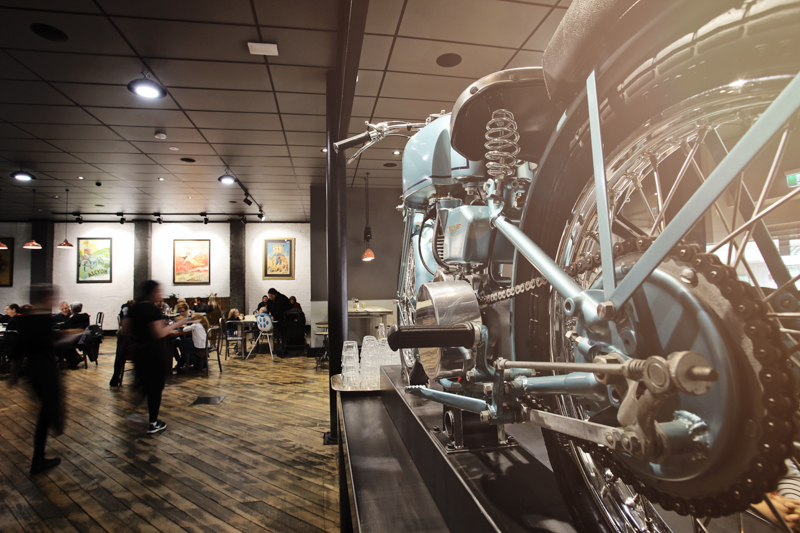 Meccaspresso offers a delicious all-day breakfast and lunch menu. 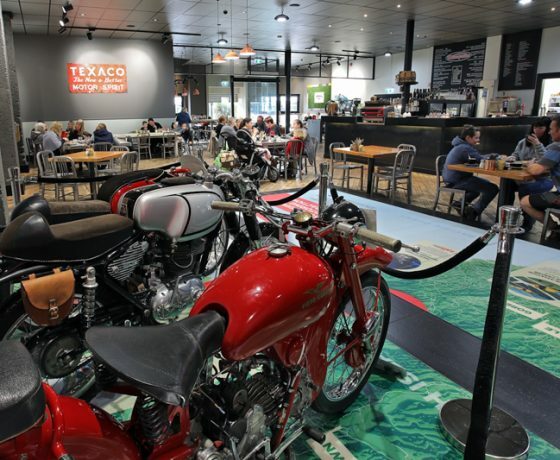 A friendly team will welcome you as you dine amongst a quirky and unique decor packed full of motorcycles and motorcycle related artwork. 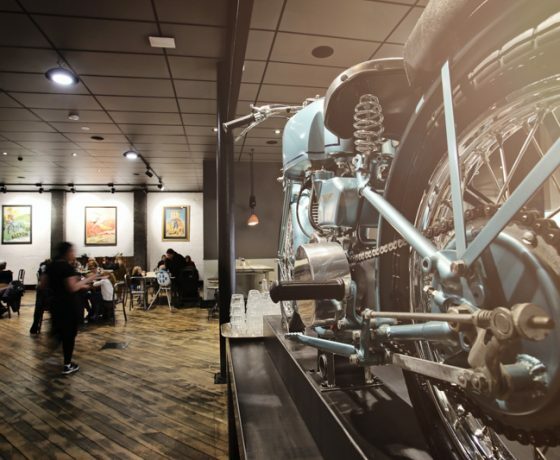 The café is operated by MASH Catering and is praised by locals and visitors alike for it’s two signature dishes, waffles paired with Southern fried chicken and an impressive chicken taco salad. 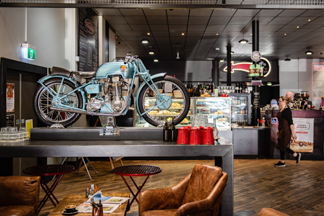 It also offers great coffee and cabinet food including some of Southland’s best cheese rolls and scones. 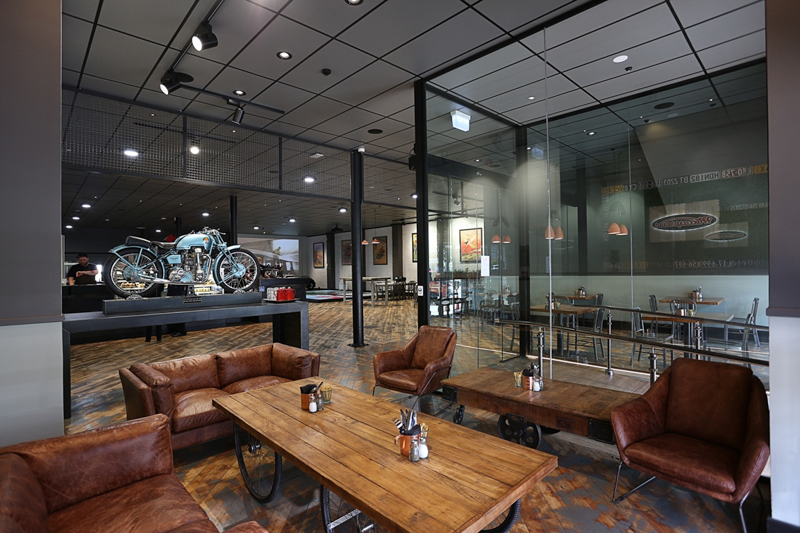 A trip to the motorcycle themed toilets is a must too! 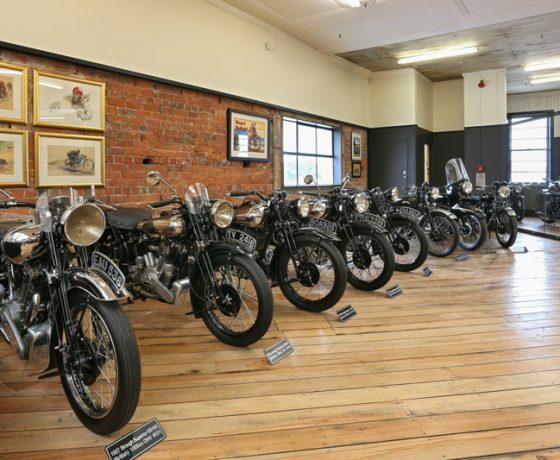 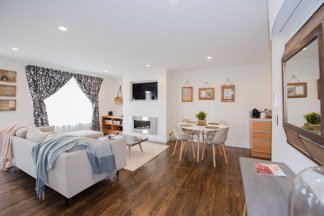 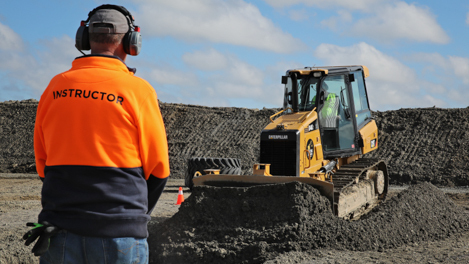 is one of Invercargill’s most highly rated tourist attractions.